The Phantom Lake Soccer Club in conjunction with the Manitoba Soccer Association will be hosting a coaching clinic this Thursday at Hapnot. This is for any coach's who will be coaching children 13 and under and will cost $15.00. 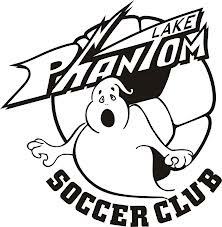 It will take place 5-10 PM and you can sign up on the Phantom Lake Soccer Club web-site at phantomlakesoccer.com.